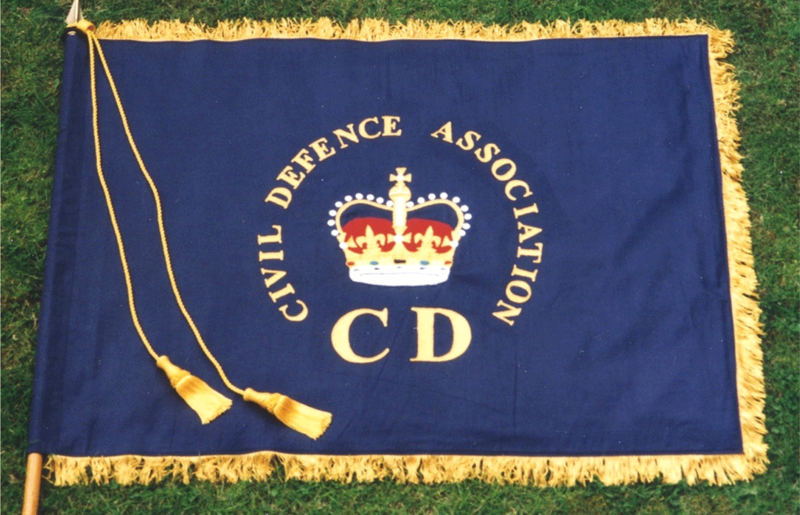 The Civil Defence Association is the only organisation in the United Kingdom which represents past and serving volunteers engaged in Civil Defence activities. To provide an organisation for social interaction between people interested in, or currently or historically involved with Civil Defence. To ensure that past Civil Defence activities and sacrifice are recorded, remembered and made available to this and future generations. To provide information on the art and science of Civil Defence, and to encourage involvement with the community when there is need, be it small or large, especially as, but not limited to, a volunteer. To actively encourage the young to become involved with supporting the community in time of need. 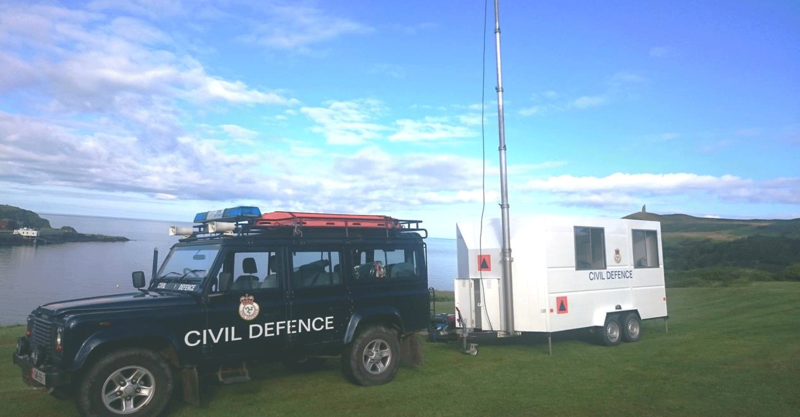 To assist former members of Civil Defence organisations and/or their dependents who are in need, and to aid in the obtaining of assistance from an appropriate source. To represent the interests of the Association in dealings with other national and local organisations. The distinctive International sign of Civil Defence, defined by the rules of International Humanitarian Law and to be used as a protective sign. 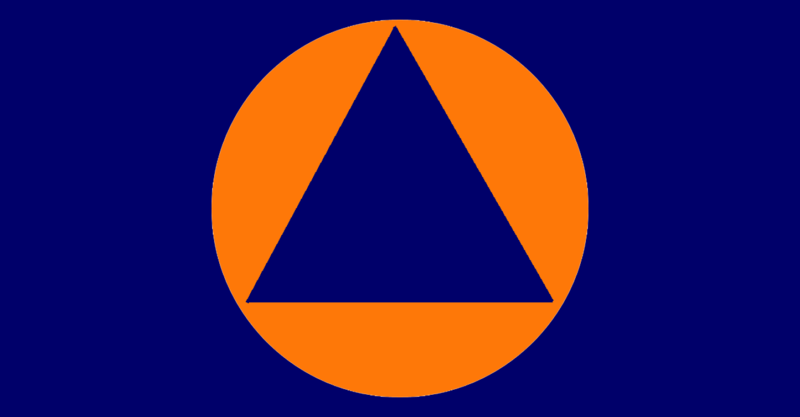 Civil Defence is defined as being preparation for, and actual non-combatant assistance to individuals, groups or communities in need of immediate help as a result of natural or man-made events, whether war be declared or not. The assistance may include, but is not limited to, Rescue, Firefighting, First Aid, Shelter, Feeding, Communications, Nursing, Counselling and Befriending. It also includes the activities of organisation and support of assistance of these and similar areas. The term ‘Civil Defence’ is known as ‘Civil Protection’, ‘Civil Aid’, and ‘Community Resilience’ by some organisations, and in a number of other countries. We all need heroes. When I was young, just after WWII, it was too fresh so we looked further back to such as Admiral Lord Nelson, Francis Drake, Boadicea, Livingstone, Columbus etc. The events which caught our imaginations included The Charge of the Light Brigade, The Battle of Omdurman, The Afghan Wars, Gallipoli, Agincourt, and Trafalgar. With the books being published in the 1950’s our attention was drawn back to WWII and its heroes such as Douglas Bader, David Stirling, Aude Wingate and Montgomery. We even learnt respect for Rommel. Colditz Castle, Dunkirk and Normandy and their stories became familiar, but all of these involved the Military. Even ‘The Man Who Never Was’, that amazing tale of deception made into a film, though the silent hero was a civilian when he died, was part of a military operation. The death and magnificent state funeral in 1965 of Sir Winston Churchill ensured that his name would remain at the top of our list of heroes. It was only when the story of The Second Great Siege of Malta with details of the privations and the determination of the ordinary people of that small Mediterranean Island became public, and that they had been awarded the George Cross did we begin to realise that there were many civilian men and women, both here in the UK and elsewhere, who were also heroes – just leading ordinary lives in times of extreme difficulty. Rescuers at Sandhurst School, 1943. 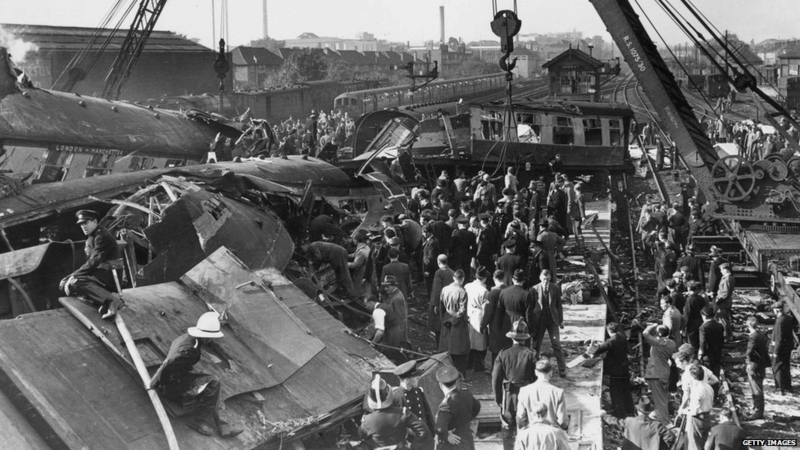 Harrow and Wealdstone train crash, October 1952. One of the main aims of the Association is to play tribute from today’s civil defenders to the 1,900,000 Civil Defenders of WWII, and to the nearly 7,000 who died as a result of enemy action. 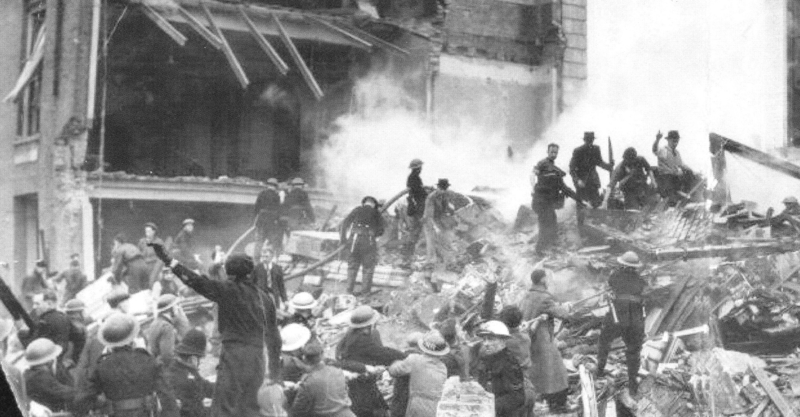 It is hoped that the Civil Defence Association will help to perpetuate their memory and their volunteer spirit. There are many people who ask their neighbour ‘Can I help?’ but we could all do more. There are many who join a wide range of volunteer groups today but more volunteers are needed. As the Government rightly tells us, we live in dangerous times whether this be as a result of earthquakes, global warming, unseasonal weather patterns, terrorism or crime. However, they do not tell us how we can help each other when the full-time emergency services become overloaded. 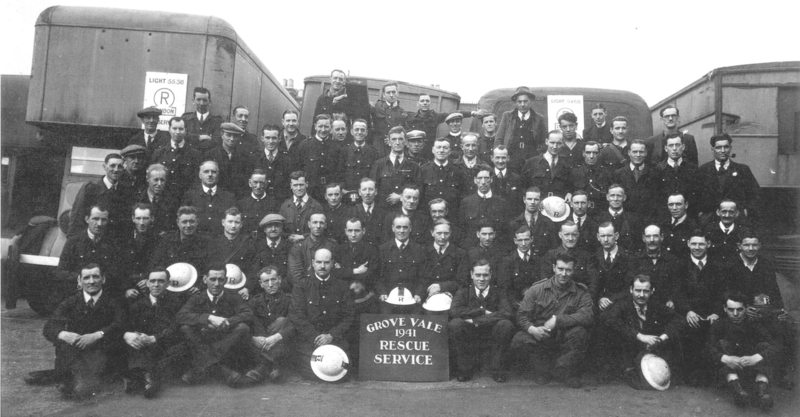 Grove Vale Rescue Service, 1941. 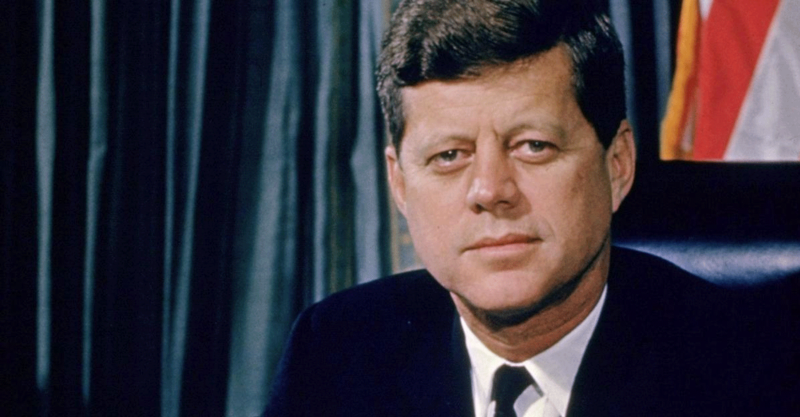 As John F Kennedy, while President of the USA, said ‘Ask not what your country can do for you – ask what you can do for your country’. I am very grateful to the members of the Civil Defence Association who help keep the Association going and for sharing their knowledge and information. Each of them is an expert in their field. I am also grateful to Associated Newspapers for allowing me free run of their photograph archive, the Imperial War Museum and to members of the CDA who supplied photographs from their family albums and information from their personal experiences.